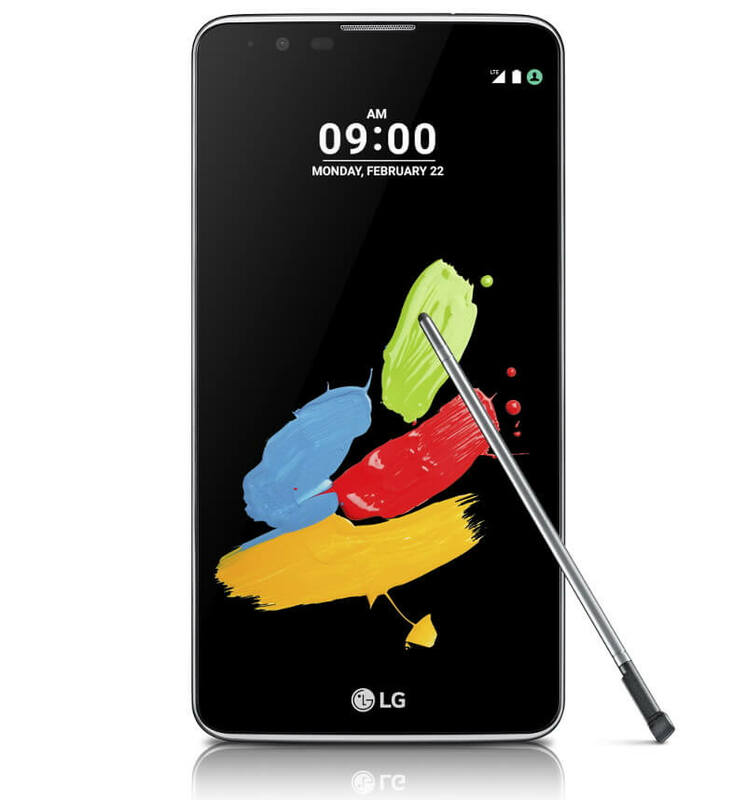 Remember the LG Stylus 2? Well, LG has quietly launched the device in India, today. The company has priced the device at Rs. 20,500 and is now listed on LG’s India website. It has not gone on sale yet, but we expect it to happen within this week. 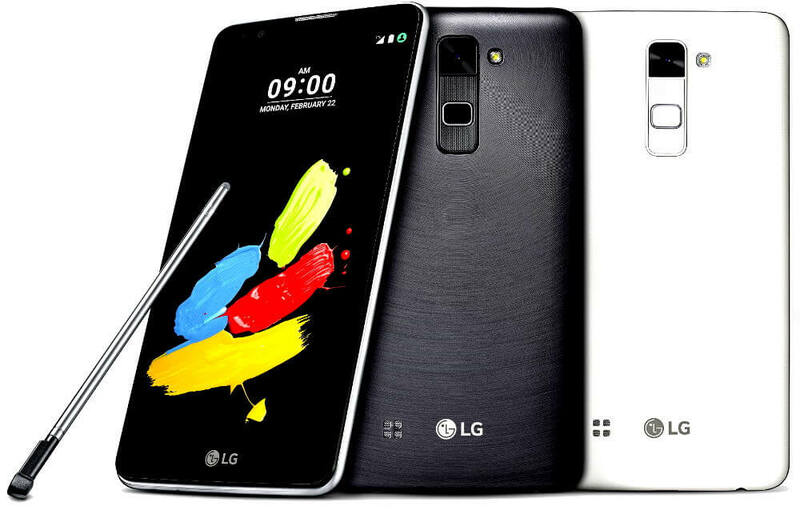 To recap, the Stylus 2 was announced ahead of MWC 2016 and was later put on sale in LG’s homeland, South Korea, at KRW 396,000 (approx. Rs. 22,000). The LG Stylus 2 comes with a large 5.7-inch display and an improved Stylus Pen, but it doesn’t compete with the Stylus-toting stalwart like the Samsung Galaxy Note. Instead, LG is competing with the mid-range Galaxy Note 3 Neo, whose price tag is within the realms of the Stylus 2. It features a 5.7-inch IPS LCD display with in-cell touchscreen technology and a resolution of 1280 x 720 pixels, which is covered using Corning’s Gorilla Glass 3 protection. The pixel density is quite low, and the company should’ve provided a 1080p display for a better experience. The company claims that the new Stylus Pen comes with a nano-coated nib for improved accuracy. Moreover, the new Pen Pop feature, which appears when the stylus is removed, offers shortcuts to actions like Pop Memo and Pop Scanner. The Pen Keeper feature reminds the user to not forget the stylus when it detects the absence of the Stylus in its bay while the device is in motion. A quad-core 64-bit SoC that’s clocked at 1.2GHz does all the processing grunt on this Android 6.0 Marshmallow-based smartphone, but the company is not revealing the exact model name of the chipset. 1.5GB RAM accompanies the processor, and there’s 16GB of internal storage space to store all the necessary files. Should you feel the internal storage space as insufficient, there’s a microSD card slot at your perusal, which can be used to expand the storage space on the LG Stylus 2. A 13-megapixel primary camera and a 5-megapixel secondary camera carry the burden of the user’s imaging needs. In the connectivity department, the device comes with 4G LTE with VoLTE (Voice Over LTE), as per the official listing, the Stylus 2 supports two LTE bands in India – FDD 1800MHz (Band 3) and TDD 2300MHz (Band 40). Other connectivity options include Wi-Fi b/g/n, Bluetooth v4.1, GPS, NFC, microUSB v2.0 port, and a headphone jack. A 3,000 mAh removable battery is packed within this 7.4mm thin device. The company didn’t reveal whether it will release a dual-SIM variant of the device in India, but we wouldn’t be surprised if it does. It will be available in three colours – Brown, Titan, and White. this phone will be awarded as worst phone for 20k. Can I get that wallpaper from anywhere?